Total Ground Contact: 482.8 sq. in. 482.8 sq. in. 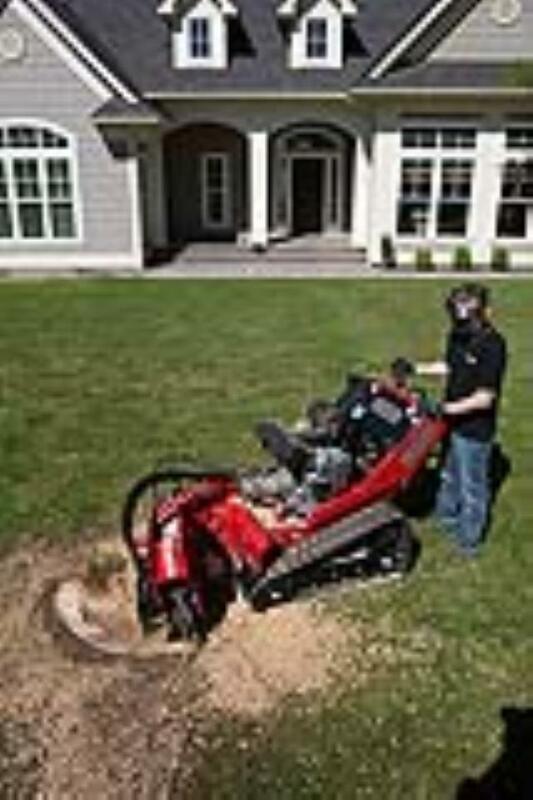 * Please call us with any questions about our stump grinder rentals, serving Longview, Mt. Pleasant, and East Texas.